“Poseidon is a weapon of last resort. It will also function as a deterrent against Western forces. The drone can travel at speeds of up to 60 to 185 mph, with a range of 6,200 miles and a maximum depth of 3,300 ft. The drone is cloaked by stealth technology to elude acoustic tracking devices. Its size has been estimated at 5 ft. wide and 78 ft. long. 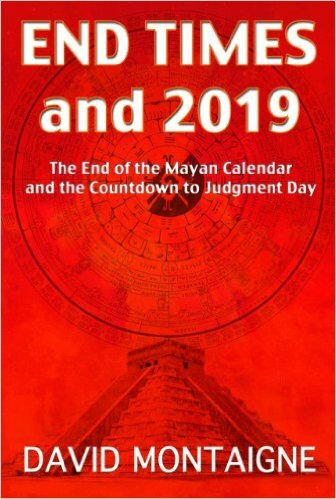 « Robert Breaker Asks: Is Rapture in 2019? 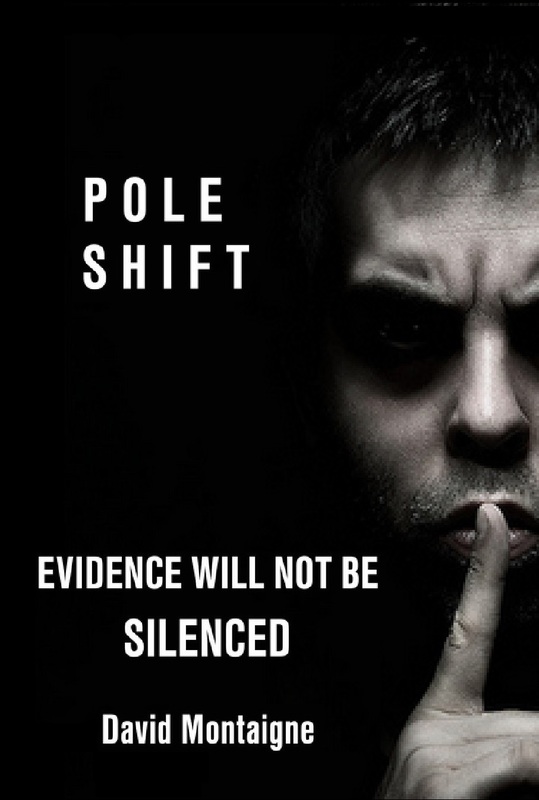 This implies that even during and/or after the pole shift they are expecting to be able to ‘control the message’ and expecting there to continue to be a need to do so – and that there will remain a large audience who they need to keep obedient. Just the fact that they are planting these ‘comforting explanations’ in the minds of the MSM audience indicates not only that they know this is the generation that will witness pole shift, but that it will soon occur – otherwise they would have rolled out ‘tsunami bombs’ a lot later – nearer the time.